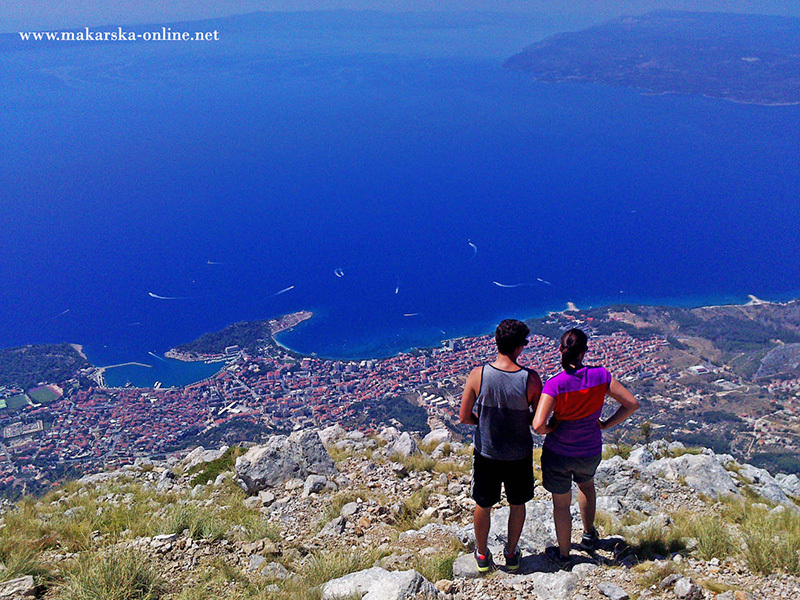 When residents of Makarska Riviera are asked for what it stands for Biokovo, you will likely encounter similar responses. 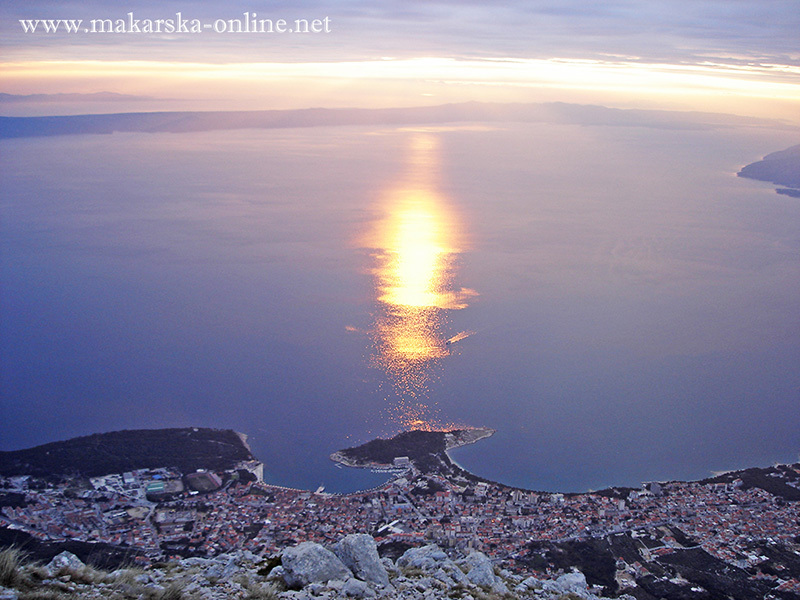 Mountain is in the heart of every citizen of Makarska Riviera, they along with him live from birth, they live in it's vicinity, admire it and try to preserve as much as they can. 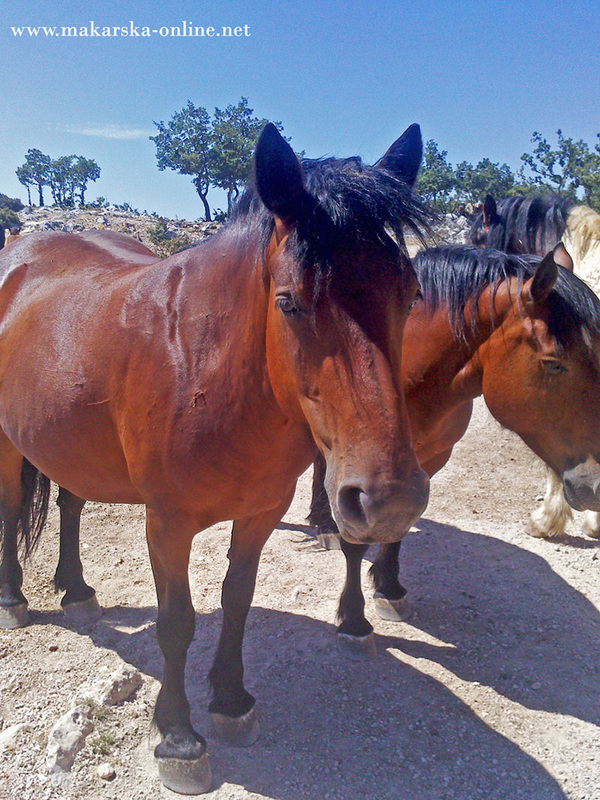 Each resident will tell that visit to the mountain is "Paradise for vacation." 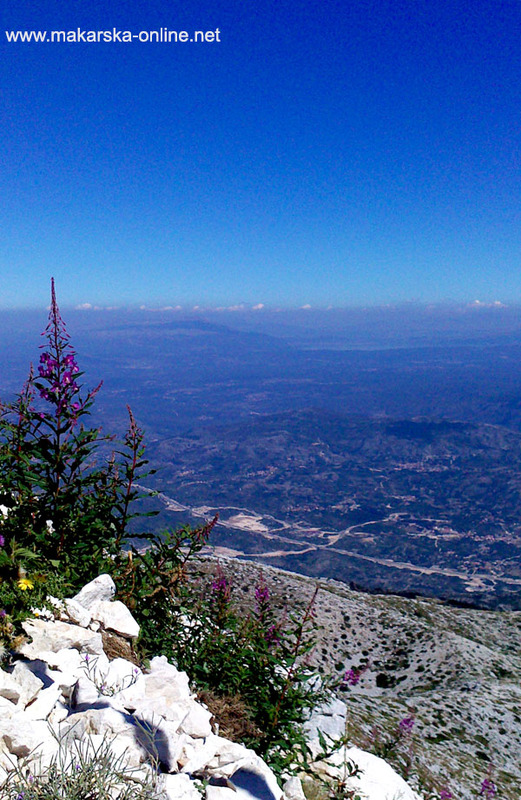 Biokovo mountain stands above Makarska like diva who embrace her beauty and keeps it from all evil. 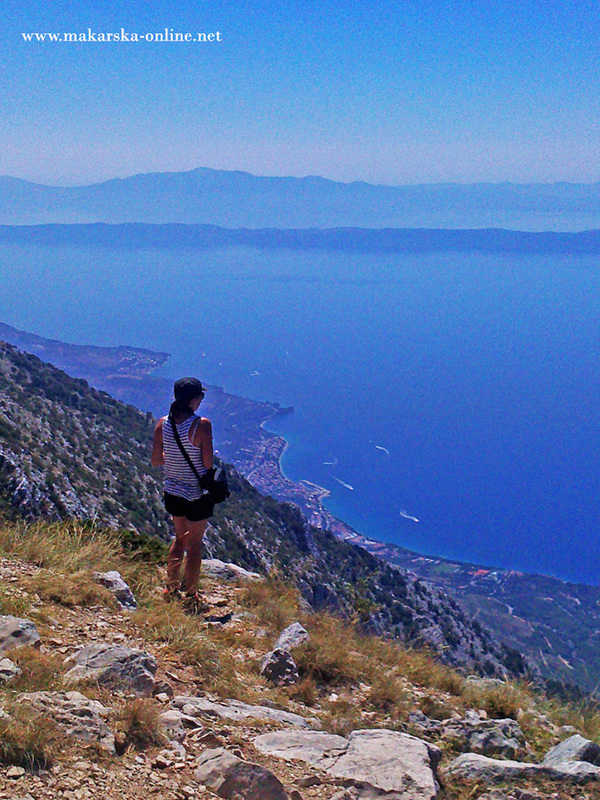 Biokovo mountain is one of the most beautiful mountains on the coast. 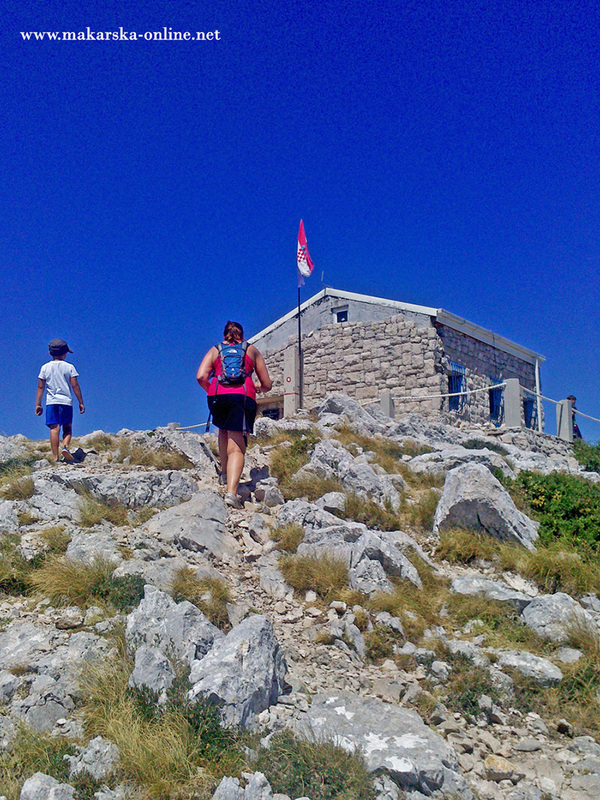 It is the longest and highest mountain in Dalmatia. 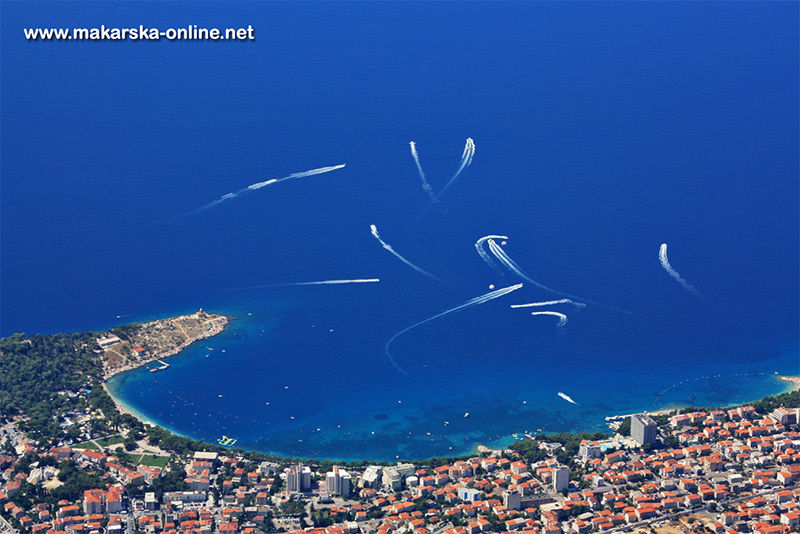 It stretches from Dubci (288 m) eastward to the mouth of the river Neretva (36 km long, wide to 9.5 km). 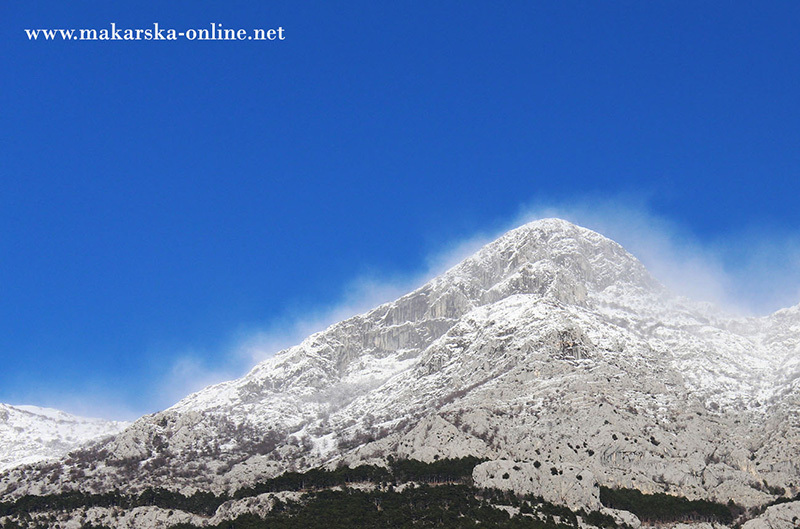 The highest mountain is a mountain sv.Jure (1762), some of the famous peaks are: V. Troglav (1659 m), Sv.Ilija (1640 m), Kimet (1536 m), Štropac (1450 m), peak Vosac which is located above Makarska (1412 m), Sibenik (1314 m), Sinjal (1,333 m). 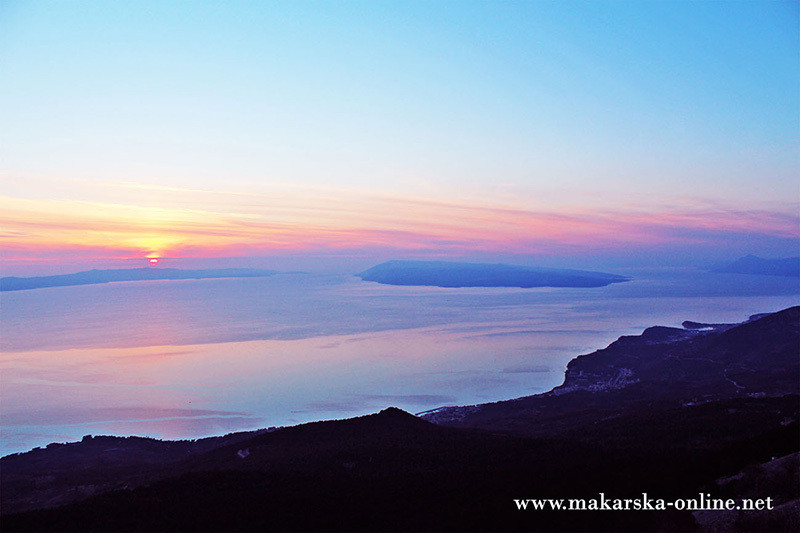 On the front side of Biokovo is unthinkable view of the Makarska Riviera, Adriatic Sea and the islands, on the other side offers a breathtaking view of the entire Imotska krajina, Imotski field and Vrgorac. 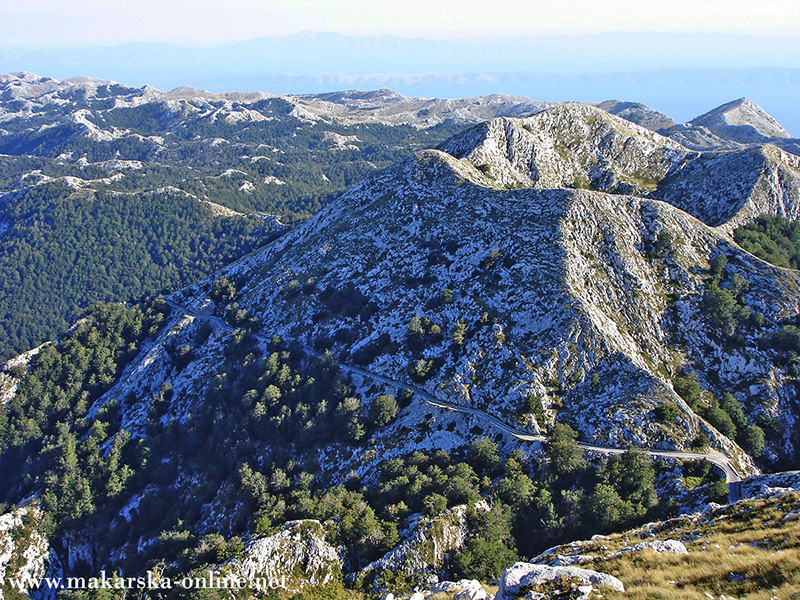 Mountain through history changed many names of which are now known to us only three: Adrion and Mons Slavonum, names that he gave foreigners and Biokovo, the only name that gave local people who in this area reside the past thirteen centuries. 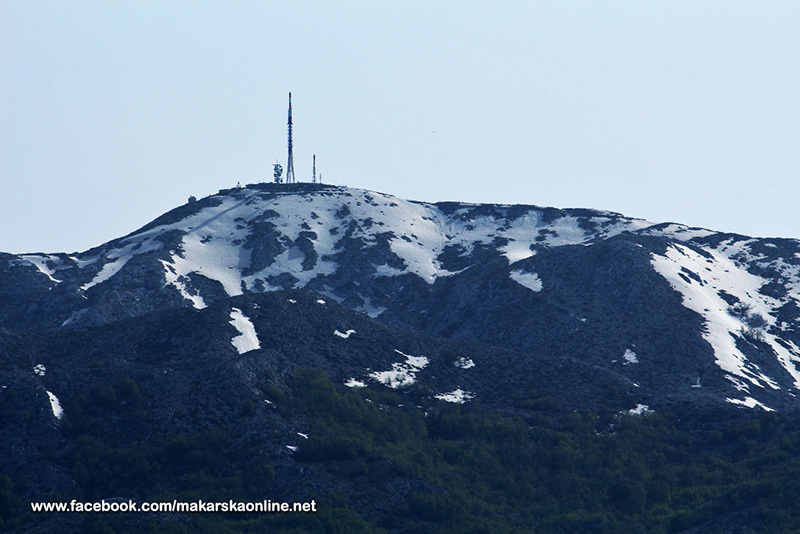 Biokovo is mostly composed of limestone, and so on it are various forms karstic relief: dolce, cave, cave, karren. JAME Ledenice- Cooling Rooms- known of the pit icicle on Dusima deep around 100m. 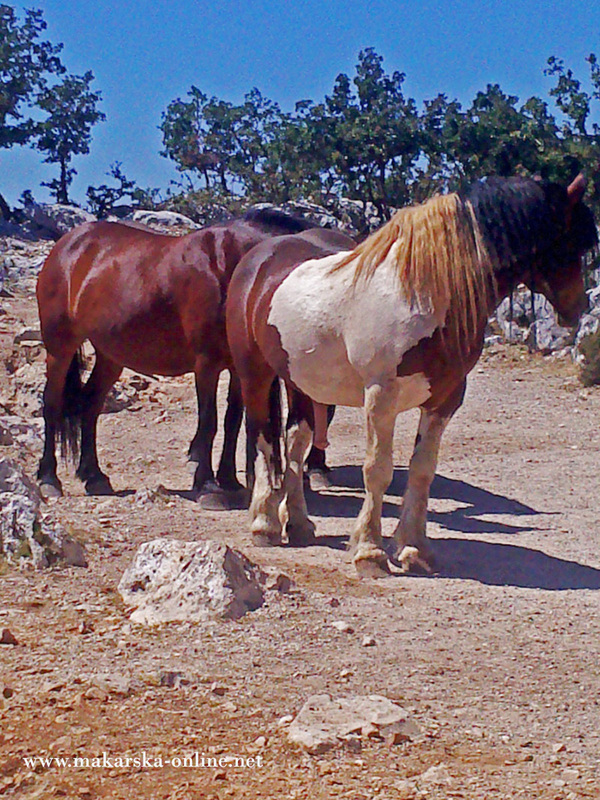 Biokovo is rich with plants and animal species. In Biokovo caves are found even 25 endemic species (underground kornjaš, Štrigova, spider, lažištipavaca, cave snails, etc.). Of invertebrates that there are different types of butterflies, kornjaša carabids, listarica axis, etc., and of vertebrates known are different kinds of amphibians, reptiles, birds, mammals. Animals that will see every visitor (and even one who has no intention to explore the animal world at Biokovo), the Balkan chamois (Rupicapra rupicapra balanica L.), and muflons (Ovis orientalis musimon P.). 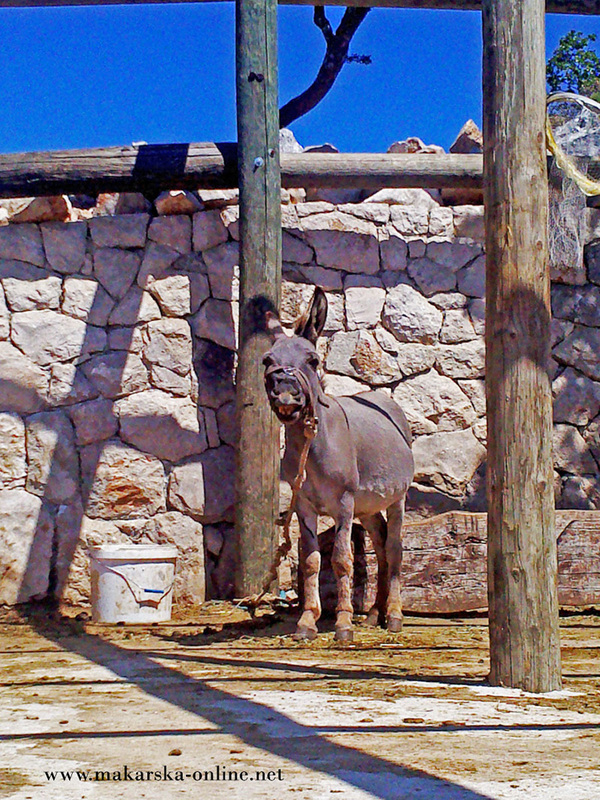 All animals in the Park Nature mountain are protected by law (Bern Convention), as well as plant species. 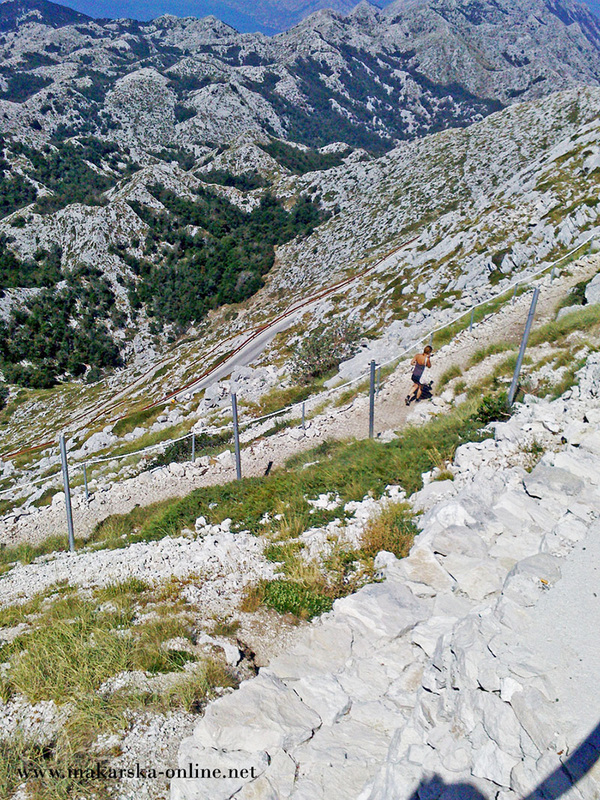 "By eyes senses heart by visible till unvisible "
On the cliff along the Biokovo mountain are the remains of walls of a large facility Kastela from 17 centuries. 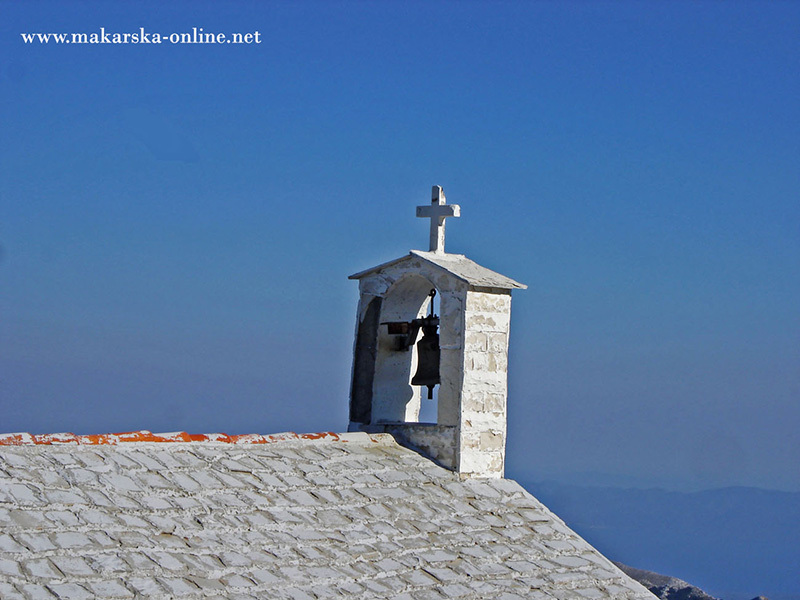 In Kotišina You can also visit the church of St. Anthony, which was built in the period from 1901. Do 1903.god. at the site of the old church for which there is data that was restored in 1672. yr. As proof of its existence is preserved only one entry, memorial, which was bricked in today's church, which speaks of the dedication of the church 17.04.1681.god. by the time of Turkish rule discussed by Bishop Lišnjić. 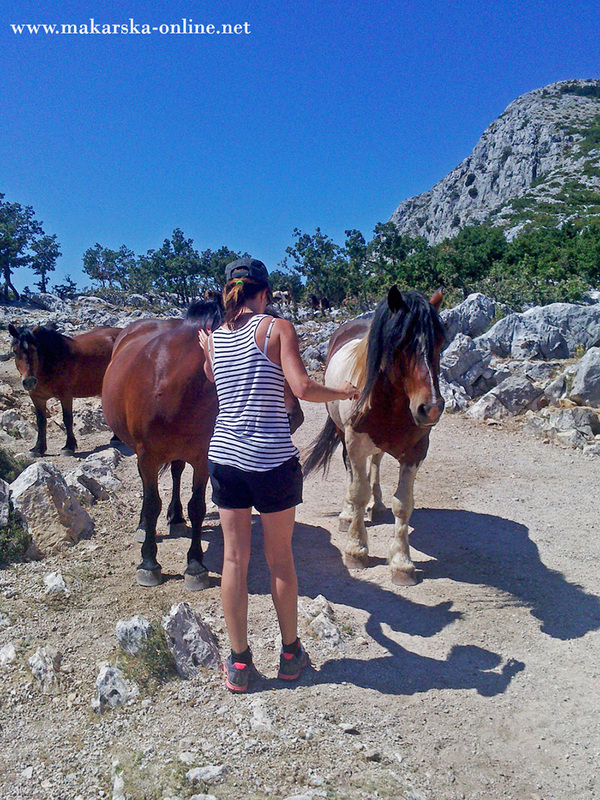 As inhabitants of Makarska I tell you that the beauty of the mountain is not only possible to describe it simply need experience. 1. 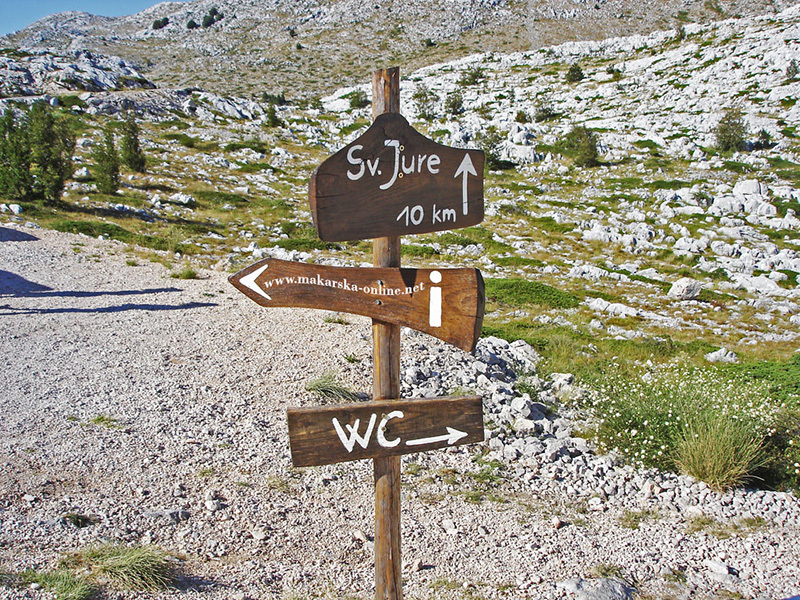 If you want enjoy in mountain and visit all most important locations, contact us on makarska.online@gmail.com and we will organize tour for you. 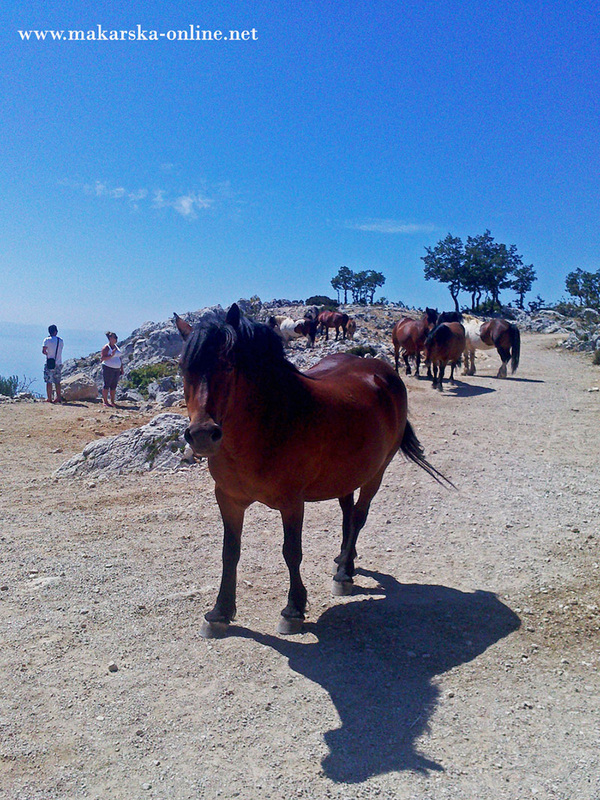 Thursdays and Sundays we have organised tours by minibus to Biokovo. 2. 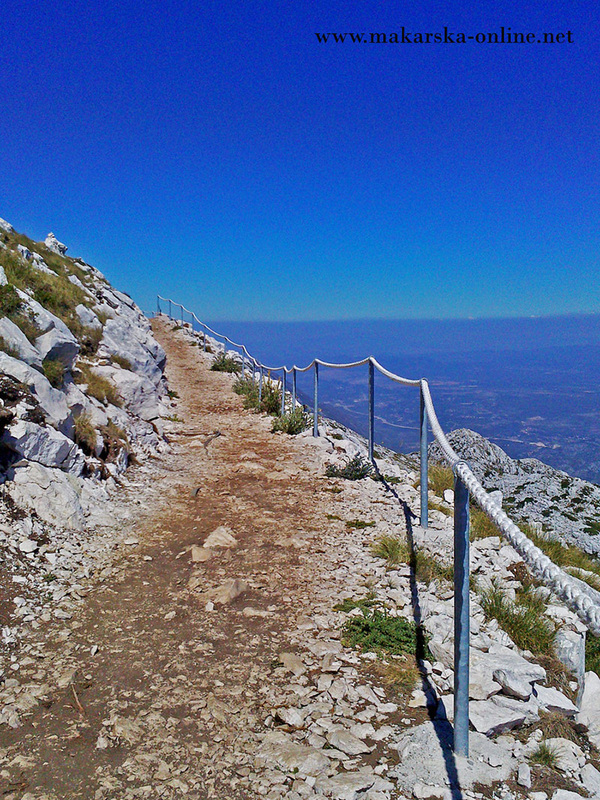 On the mountain, you can enter at the main entrance to the course which is located 6 km. 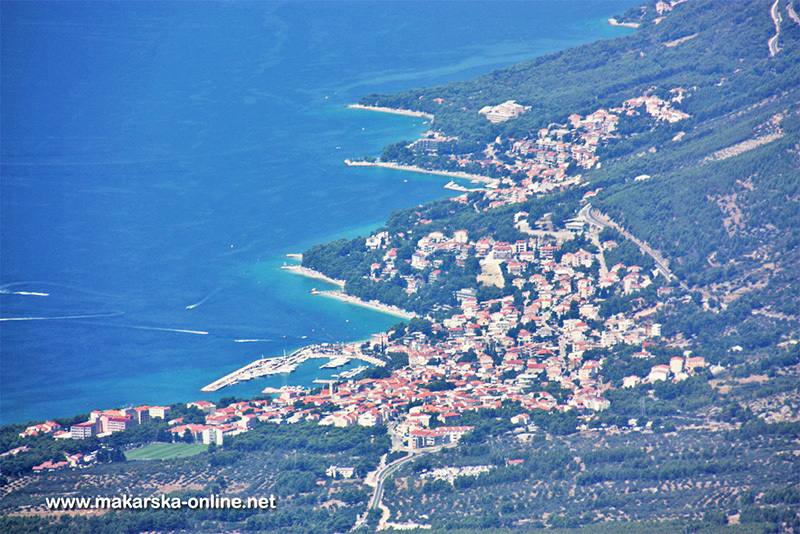 State road Makarska - Vrgorac. 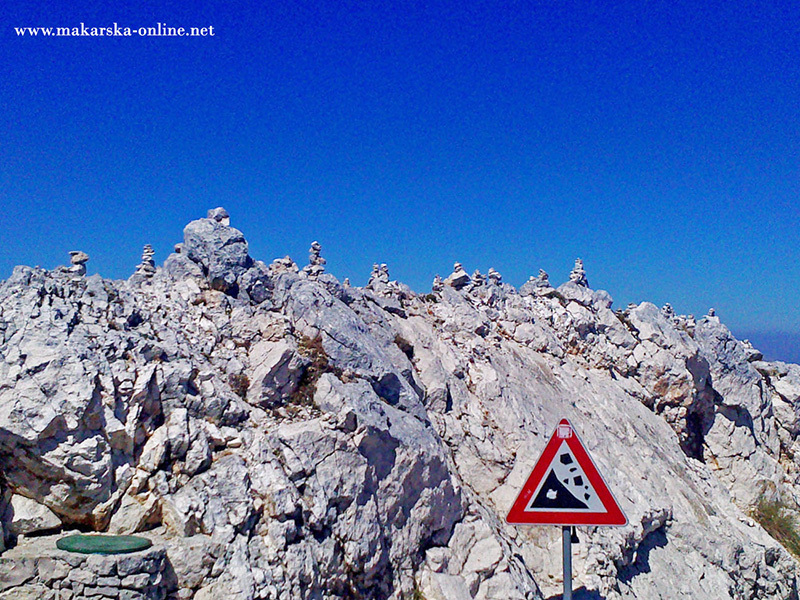 Biokovo long road is 23 km and it is runs only at your own risk. Visitors are bound for sightseeing (if they go through the main entrance) to buy a ticket at the main entrance and to keep it out of the park. Ticket price is 20 EUR per person, and for children up to 7 years, it's free.